Ceramic photo frames 4" x 6"
Matching with the changing and increasing requirements of customers, we are providing an extensive range of Ceramic Photo Frames. 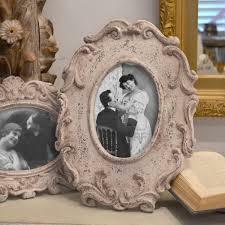 Ceramic Photo Frames of our company are provided in different sizes and accurate dimensions. Our offered Ceramic Photo Frames are used to display photo in homes, studio and many other places. 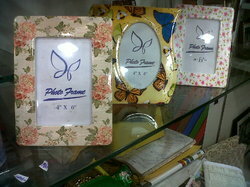 Owing to the wide experience of this domain, we are instrumental in offering Ceramic Photo Frame to our clients. We have carved a niche amongst the most trusted names in this business, engaged in offering comprehensive range of Ceramic Photo Frame.